There are many books on hypnosis and self-hypnosis, and many more on personal change. New books are being added by the day. Below is a selection of books that I have read over the years. I have looked at books that provide the basics as well as some advance thought on the subject. Also included in the list below are books on the Mind/Brain. The new studies on the brain and how it functions, neuroplasticity and other techniques to create change in your life give you good clues as to how your brain works and why change is sometimes harder than you think. In his book, "Instant Self-Hypnosis", Forbes Robbins Blair takes you through hypnotising yourself with your eyes open! yes that's right with your eyes open! As you read the scripts Forbes Robbins Blair has presented in the book, you will be able to hypnotise yourself. There are a number of different scripts in the book to help you with the likes of, Smoking, Weight loss, eating and much more. The key is tobe relaxed as you are reading the desired script! Jo Ana Starr talks you through the process of hynotising yourself. Jo Ana Starr's book takes you through the theory of hypnosis and then gets you to record your own sessions and play them back to yourself. There are a number of induction scripts as well as scripts to change aspects of your life. Using your own voice is a powerful way to hypnotise yourself and embed the changes that you want. Another great resourse to have if you are interested in learning hypnosis to make changes in your life. Paul Mckenna's Change Your Life In 7 Days is a great book. 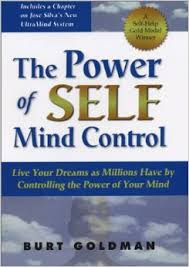 I have found it and the Mind Programming CD that comes with it a great asset. The book takes you throgh 7 days of information and exercises. Each subsequent day building on the previous. The CD brings it all together with the help of hypnosis and helps to program the mind for success. I continue to use this product as I find it great value and has helped me make changes in my life. Kerry Spackman's - "The Winners Bible" is a great asset to anyone wanting to make and sustain change. Kerry specialises in Performance Optimisation and a cognitive neuroscientist. He has written an easy to follow book with clear instructions and a fantastic framework for making and sustaining change in your life. 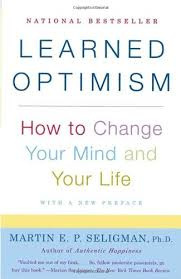 He gives a number of great examples of how he has personally helped people to achieve their objectives and overcome life challenges to have what they wanted. A must have for anyone struggling with making and sustaining change or anyone wanting to be a peak performer. A great self help book that walks you through the process to learn Self-Hypnosis in a step by step process.. Freda talks you through the steps in siple plain English. Dr Goldberg has been treating patients with hypnosis for many years. His books are full of great information and examples. Dr Goldberg has an easy writing style and is easy to follow. The book also includes sample scripts for you to record in your own voice. I personally use his Procrastination Script. 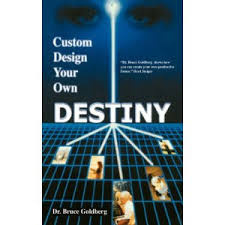 Another great book by Dr Bruce Goldberg using the power of self-hypnosis to create changes in your life. In this book, Burt takes you on a journey through various life situations. In each situation, he gives a mind control technique that will help you to improve your performance and even change your life. A great resource to have at hand. 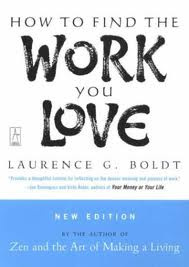 Laurence Boldt has written a great book to help you ask the right questions to uncover you hidden talents. How to Find the Work You love is a great resource to keep coming back to. Keep asking the right and better questions and soon you will uncover your passion. Don't let the past hold you back or define you. 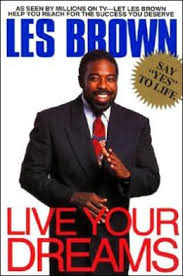 In this book Les Brown takes you on a journey through his life and how he succeded in going after his dreams. He encourages the reader to break free and live their dreams also. To not be held back by lables. 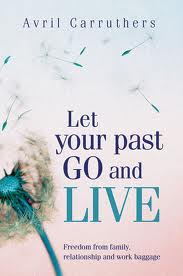 Let your past GO and LIVE / Freedom from from family, relationship and work baggage is written by a therapist. IN the book, she walks us through a number of different character types, Character types that are holding us back, Ones we have learnt at an early age and do not support us. A good guide to help understand some of what we do is rooted in the past. 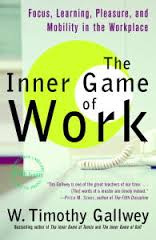 Yet another great book by Tim Gallwey in the Inner Game Series! Self 1 still casuing troubles, this time in the office! Learn some great tps to get Self 1 engaged and allow Self 2 to shine!